The Pro9420WT prints solid white onto a wide variety of coloured media and can also be printed over other colours to create vibrant transfers for use on dark backgrounds. By removing all the traditional CMYK restrictions, printed output matches design capabilities for T-shirt and merchandising transfers, window graphics and clear film, including stationery items from invitations to menus. 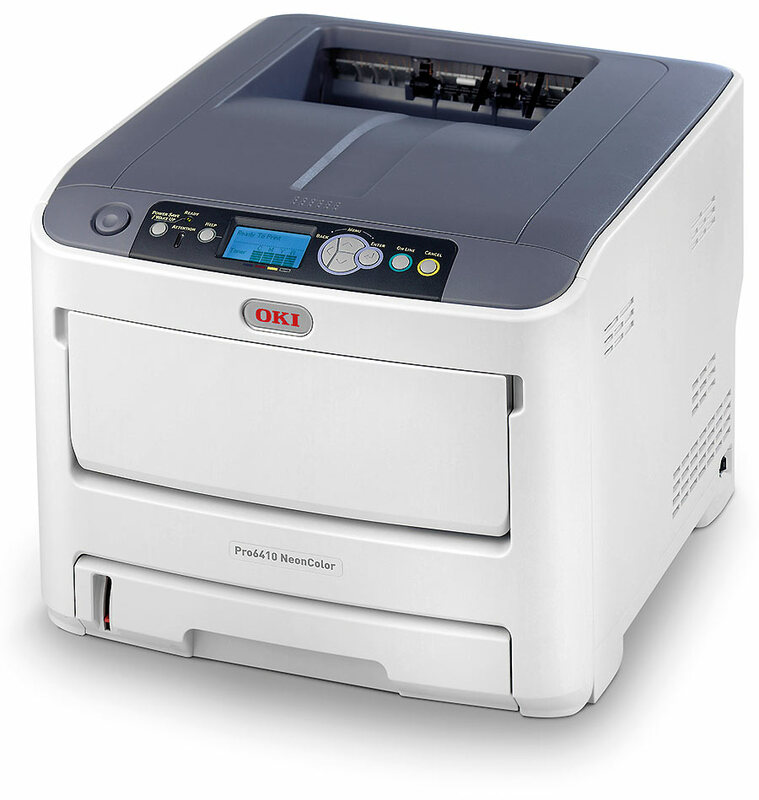 The Pro9420WT is also ideal for short-run packaging and mock-up design concepts.